Wepow was established in 2011 in Cupertino, California, United States. They are one of the many video interviewing companies in the US. How do they compare with Tazio? Here we take a look at Wepow's current offering, their main features and benefits, and see how they compare with Tazio. Wepow was founded by Imo Udom, Jaime Romero and Rodrigo Martinez. They have raised investment of $5.4m from six of private equity firms. They have focused on growing in the US. However, they do try to sell around the world from their website. They now have around 30 employees. Wepow offers on-demand video interviewing with their Basic and Professional accounts. Their Enterprise account also provides live video interviews. They don't have any other products or services. Their product appears relatively simple but offers most of the expected features such as branded landing pages, introduction videos, flexible question timing and mobile apps through their Basic and Professional accounts. However, you have to upgrade to their Enterprise account to things like multi-language support and API access. They offer basic branding on their Basic account and custom branding with Professional and Enterprise. Using our built-in branding template designer, most Tazio customers can quickly create their own branded landing pages, interviews and emails free of charge. Their technology platform, from what we are led to believe, is stable and capable of handling a high number of concurrent users. Wepow primarily provides technical support through an online help desk and chat facility. Once again you have to upgrade to Professional and Enterprise to get full email and chat support. With regards to reporting and analysis, we're not sure how comprehensive their reports are. From reading user reviews on Capterra, it appears they provide a basic level of reporting, which is quite limited and not particularly flexible. Our current reporting is far more extensive with standard reports, the ability for customers to create their own reports and custom reports available on request. Our interactive graphs and powerful data visualisation helps customers get the most from their data. Overall, nothing in particular. 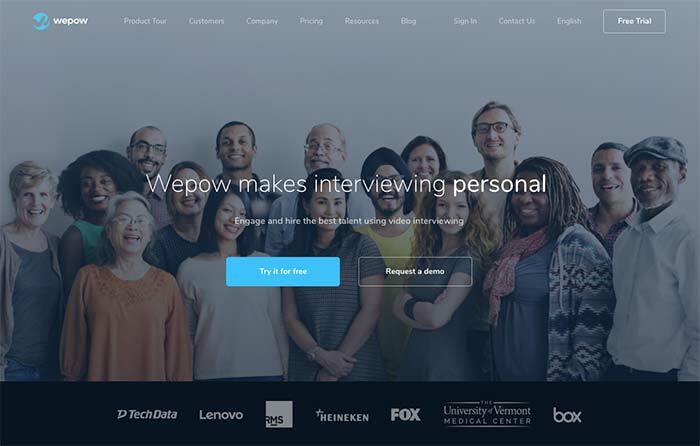 It appears Wepow offers a competent video interviewing service, without doing anything out of the ordinary. 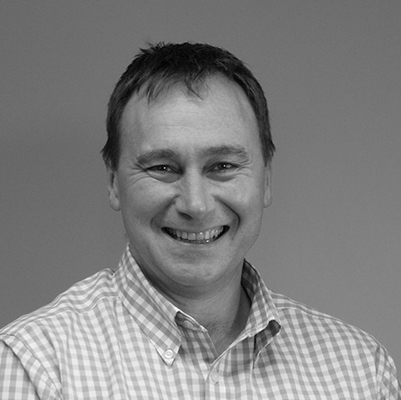 We believe their approach is primarily to target the US market. With offices on the west coast of the US, the time difference could cause problems for European customers with a lack of local support. Fundamentally, Tazio's approach has been to develop a complete online assessment and interviewing platform with a much broader range of question and response types. This approach allows you to create SJTs, aptitude or skills tests, and combine these with a video interview to make a single, more efficient hybrid assessment. We believe their software offers less flexibility if you want to change things like branding, text for automated emails and reporting yourself. It appears you may be able to customise their software; however, you have to be an Enterprise subscriber, which mean you have to pay more. Our approach is to give you the tools to do things yourself wherever possible. There are some areas, such as advanced assessment logic for example, where we still need to do this for you due to its complexity. However, because of the way we developed Tazio it is easier to adapt to meet individual customers' requirements. As a result, most customisation can be achieved quickly and at no extra cost. Wepow publishes prices on their website for their Basic and Professional account. We have compared pricing with Tazio on a like for like basis for Basic and Professional accounts in the table below. * Tazio offers pricing in Sterling, Euros and US Dollars. While we are not the cheapest in the market, as you can see from the above table, Tazio offers exceptional value for money for small and medium-sized employers when compared with Wepow. Get full access to your own Tazio account to see for yourself how we compare.